I usually don’t like gold, When it comes to jewellery gold really makes my skin crawl. 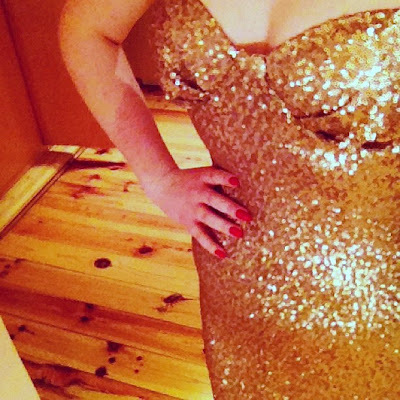 The dress just stole my heart, when I realised it was only cost 63.98 euro I simply HAD to have it. The dress arrived in excellent time, ASOS are amazing when it comes to delivery. 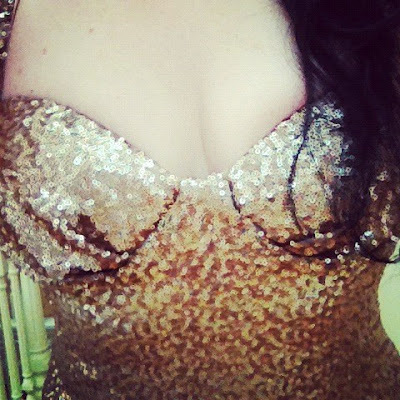 The second I slipped this dress on, it made me feel like a bond girl/a mermaid. 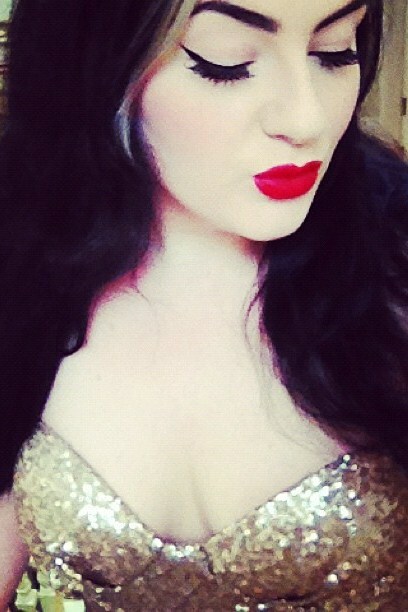 I love the contrast between my pale skin and its shimmering tones. I love the length and most of all.. I am no skinny Minnie, especially at the moment my diet went out the window since my operation in February- in short I have let myself go a tad. This dress demands curves, it clings to all the right places and I have NEVER felt so feminine as I do in this creation. This blog post has been an excuse for me to gush about it. You have amazing taste in shoes, clothes and make up. Really love your style!! Thank you so much everyone! I simply adore the dress. Amzing quality. So happy with it. @Shaleya, thats so cool you have it too! Just saw your blog post about it, looks beautiful on you. @Charlotte, thank you so much and thanks for checking my blog out! Hope you liked my guest blogpost on RSVP!! !